It’s been a funny old year so far, but here we are half way through the year already at February Half Term. I hope you are enjoying the sunshine and the promise of spring flowers even if the daffodils did get a bit confused this year! In a year of changing curriculum and assessment schools are really busy. New tests are looming and the information from DFE and STA has been slow in coming and surprising when it arrived. There is a great deal of stress and talk of workload that the unions are trying to bring to the attention of those in power, and AAIA is also on the case on your behalf protesting at some of the demands and expectations being made at this late stage. I really doubt that much will change now but rumblings of action are rife and it will be interesting to see just how far the profession can be pushed. Add to that the dawning realisation that moving to Academy status is practically inevitable given the Conservative agenda, and schools are wondering just how they can find the time to manage the transition properly and in the best interests of the communities they serve. Inspir.ed just might be able to help you there. Read my latest BLOG to find out how the load can be lightened. Take advantage of the offer that we have put together with Merganser and you might just be able to get on with concentrating on the teaching and learning whilst others take the strain on the transition process. Two years of developmental work on how best to support schools with a standards based curriculum, properly taught in Mastery mode and assessed sensibly are now coming to fruition. 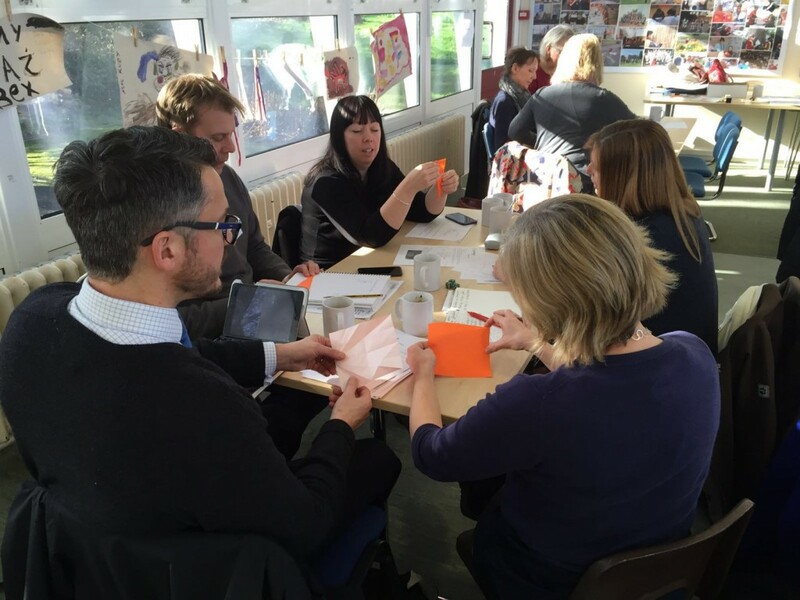 I am offering CPD for leaders in schools on effective policy and practice in the new era, support materials to ensure that everyone knows what outstanding practice looks like in a Mastery classroom, and in depth understanding of the expectations of adults and pupils working and learning in 21st century classrooms trying to meet the standards. I will be offering the chance for teachers in the SW to attend a conference in the summer term based upon my booklet : Working and Learning in a Standards Based Classroom available from the resources section. Watch my BLOG for announcements about date and time and be ready to take advantage of a day that will really make a difference to the way things go 2016-17! Keeping Ahead and CASE networks were well attended this term and there are plans afoot to open another similar group near the Taunton schools I work with. New Head Teachers enjoyed the fabulous venue for the Spring meeting at Corsham Institute and continue to develop and buzz together. If you are a new head teacher and want to join us get in touch . It is a great group! Good luck with the SATS experience 2016. I don’t envy those involved but there is light at the end of the tunnel and once they are over you can get back to enjoying the children. Keep checking the BLOG and keep feeding back to Inspir.ed about what you need.